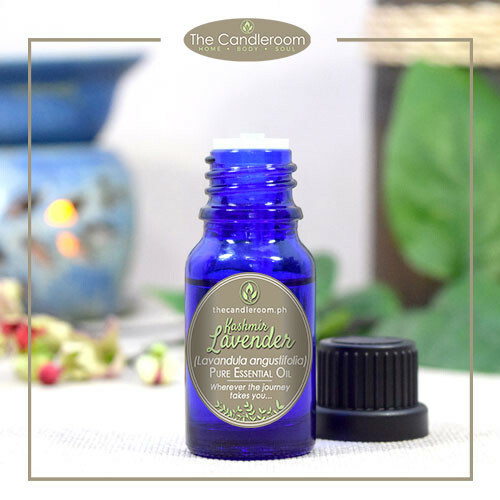 Sweet Basil 100% Pure Essential Oil by The Candleroom Co.
Certified Organic, 100% pure, therapeutic grade, all-natural, plant-based essential oil of Sweet Basil (Ocimum basilicum) for aromatherapy and topical use. 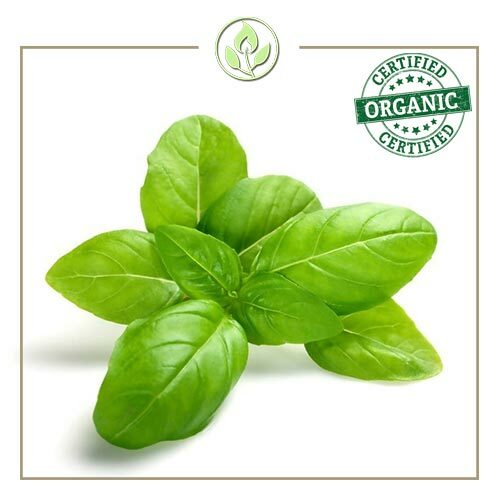 Basil, also known as Tulsi, is an aromatic herb that originated from India. 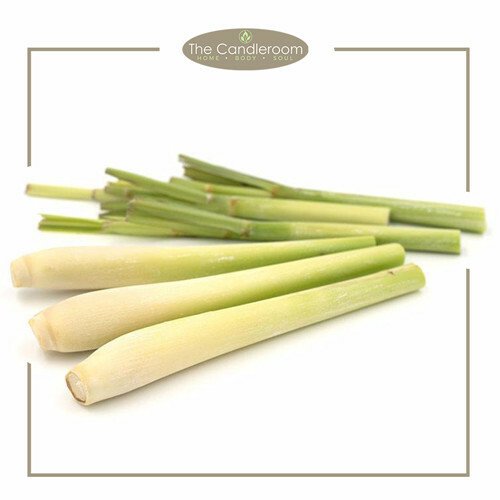 This potent herb has also earned the nickname “Queen of herbs” because of its unique and properties. 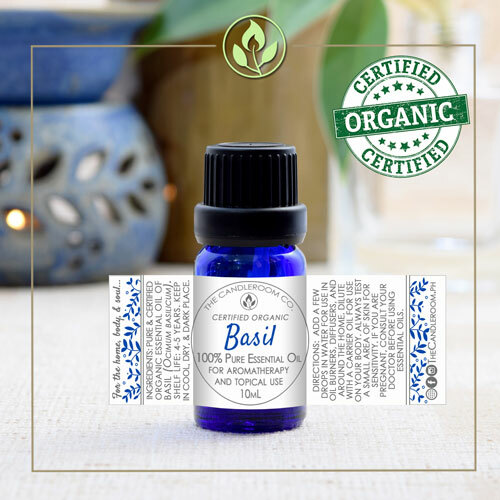 Basil Essential oil is a powerful essential oil with an herbaceous-minty fragrance that instantly help sharpen and clear the head, and even helps relax the nerves. 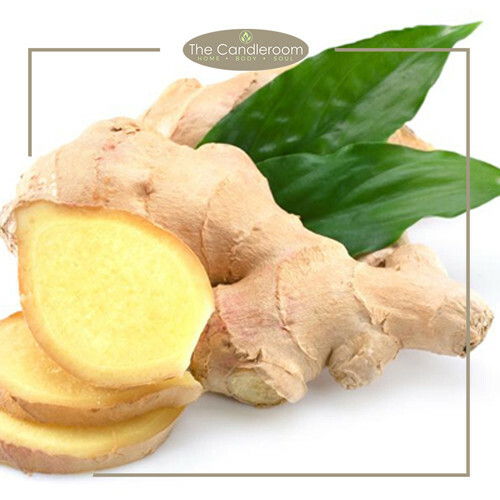 Method of extraction: The essential oil is produced through steam distilling the flowers or the whole basil plant. 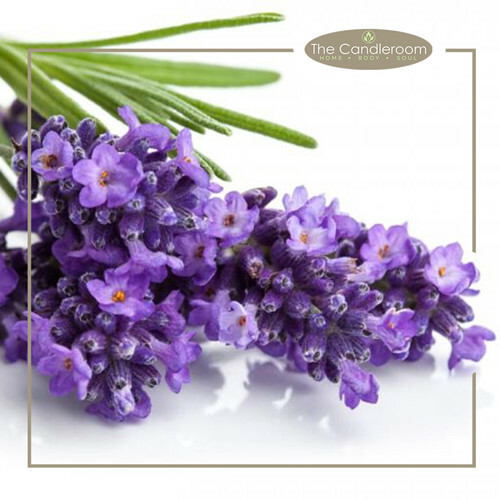 Scent Description: Sweet Basil has a naturally sweet, warming, and slightly spicy aroma that has anise-like notes and balsamic undertones. 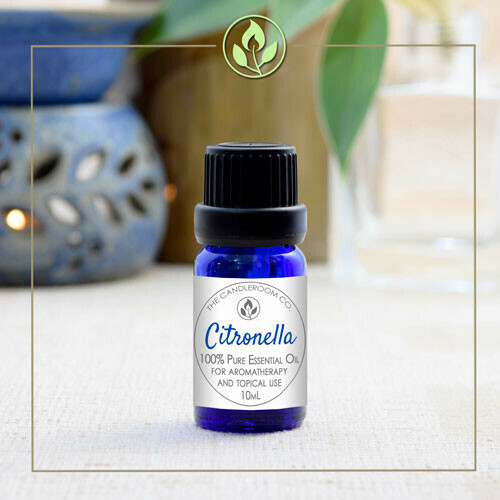 Blends Well With: Basil oil blends well with many other essential oils, including bergamot, black pepper, cedarwood, fennel, ginger, geranium, grapefruit, lavender, lemon, marjoram, and neroli. 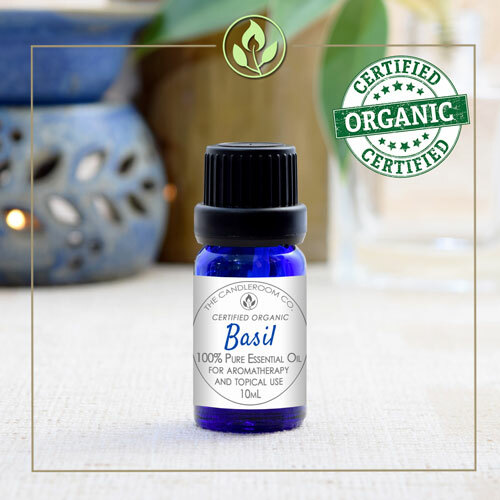 The health benefits of basil essential oil include its ability to treat nausea, inflammation, motion sickness, indigestion, constipation, respiratory problems, and fight bacterial infections and manage diabetes. Since skin breakouts are mainly caused by a built-up bacteria, excess oil and small areas of infections, basil essential oil can act as a home remedy for acne. Basil essential oil is one of several essential oils that can effectively kill skin pathogens that lead to acne breakouts. Human research also demonstrates that basil essential oil can help to clear up acne lesions with little discomfort or side effects after application. 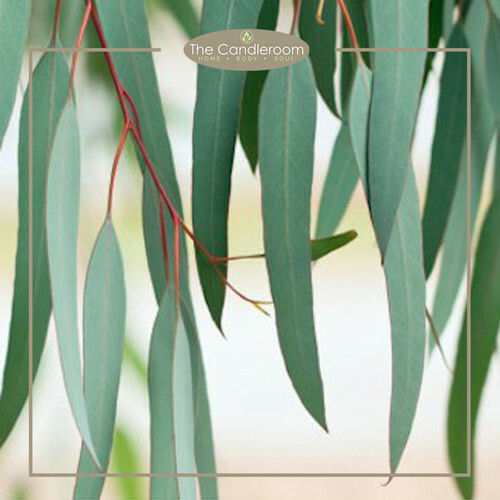 If there was any burning or redness, it disappeared within a few minutes of application. Using a clean cotton ball, apply one to two drops of basil oil along with coconut or jojoba oil to the affected area once or twice daily. MAHALAGANG PAALALA: ANG SWEET BASIL ESSENTIAL OIL AY HINDI GAMOT AT HINDI DAPAT GAMITING PANGGAMOT SA ANUMANG URI NG SAKIT.